Michael West is a certified Numerologist. He has over 15 years experience as a numerical consultant. In 2005 he graduated from The Connaissance School of Numerology in London, United Kingdom with a certification in Esoteric Numerology. He also studied and learned Astrology extensively with well known Astrologer Kathryn Silverton. 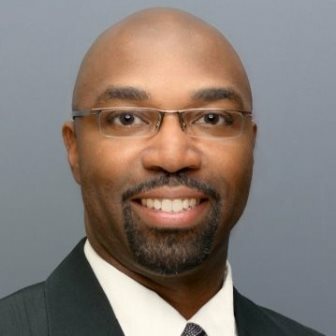 Michael holds a Bachelor of Science degree in Business Administration from Morris Brown College and completed intensive training in Financial Modeling and Valuation from the Investment Banking Institute. He has worked in the valuation industry as a consultant in the capital and tangible asset practice. Michael West is a member of The Association International de Numerologues (The International Association of Numerologists) and The American Federation of Astrologers, Inc.
Name & Birthday Evaluations, Relationship Evaluations, Birth Name Selection, Mental Competence Evaluations, Company Name Selection, Company Formation Dates, Strategic Consulting, Economic Forecasting and Financial Modeling.